Stay up to date with Crawfordsville Golf Course! Sign up below to receive emails from the course. You don't want to miss out on the latest specials events going on at the course. 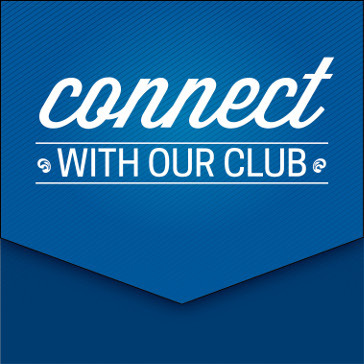 To sign up for the text club, click here for more information. Please call the Golf Shop with questions.